Hello! I'm managing a specialized website about bonsai to introduce this Japanese art to foreigners. 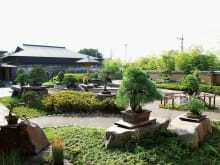 I hope you will enjoy a trip to the culture of bonsai with me! 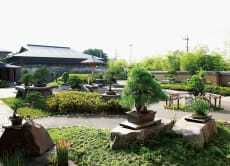 Interesting guide, fabulous bonsai museum and nurseries for bonsaiovers, good organisation : a very pleasant day.